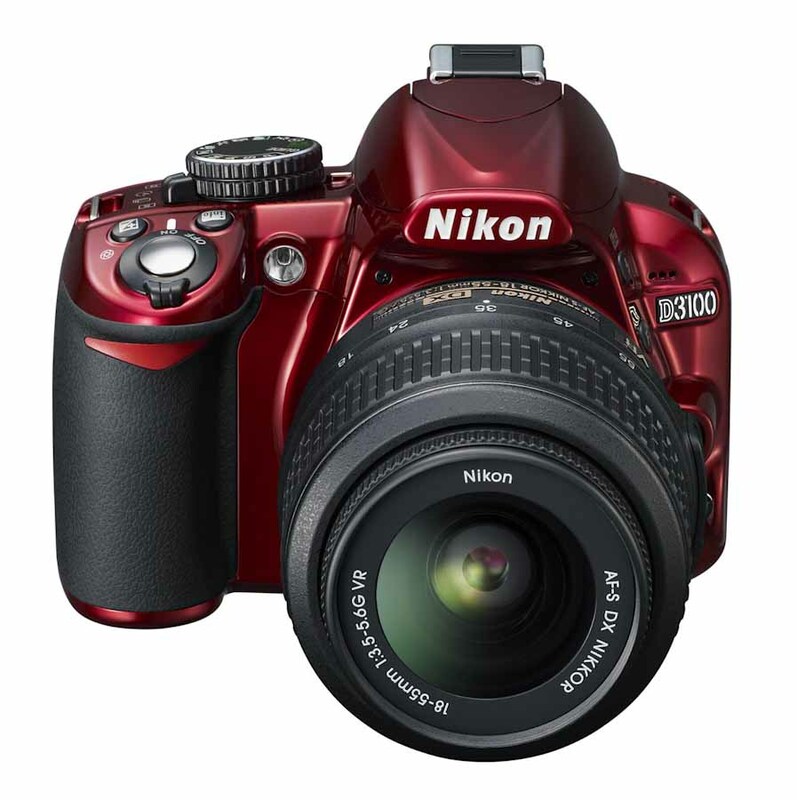 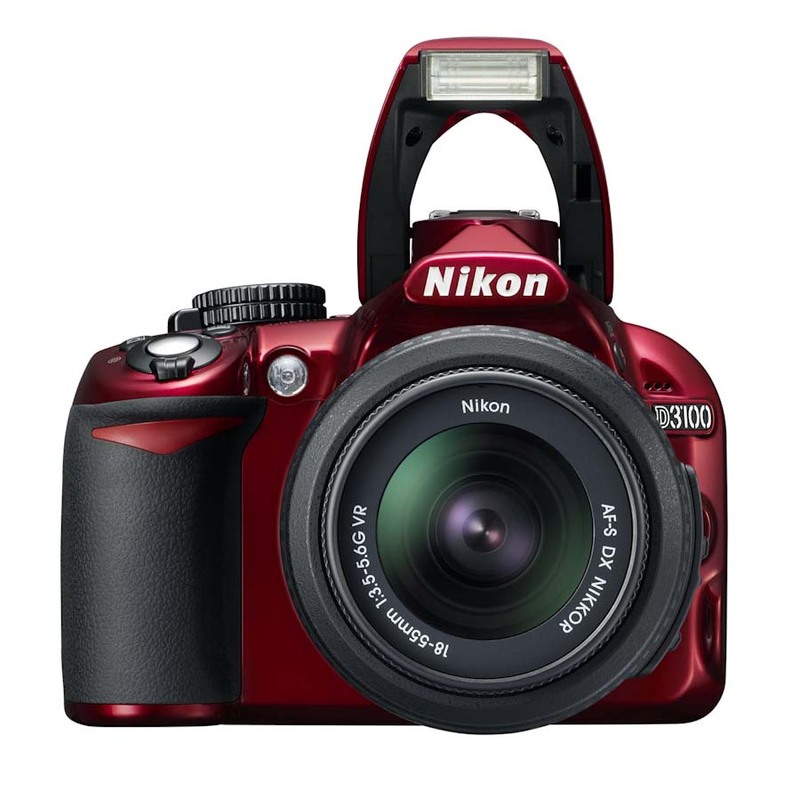 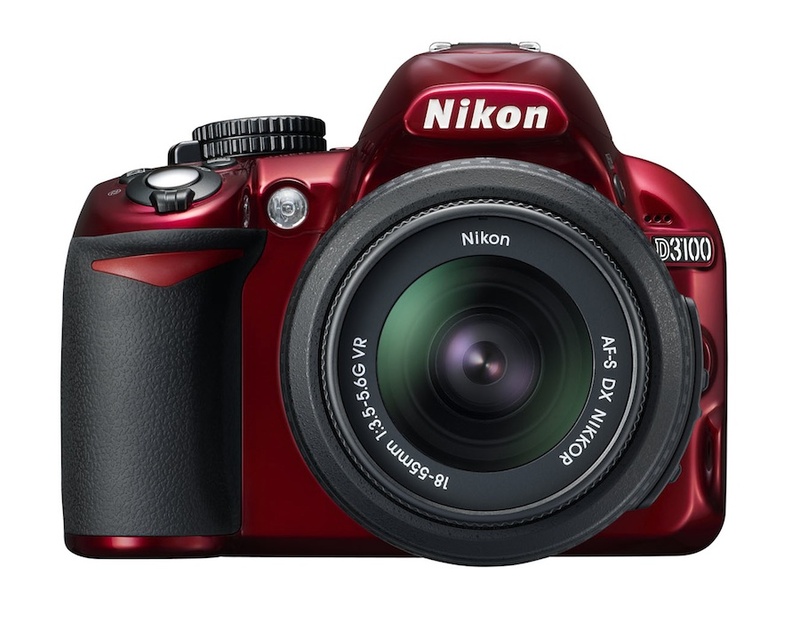 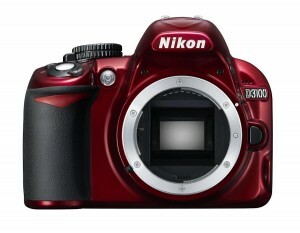 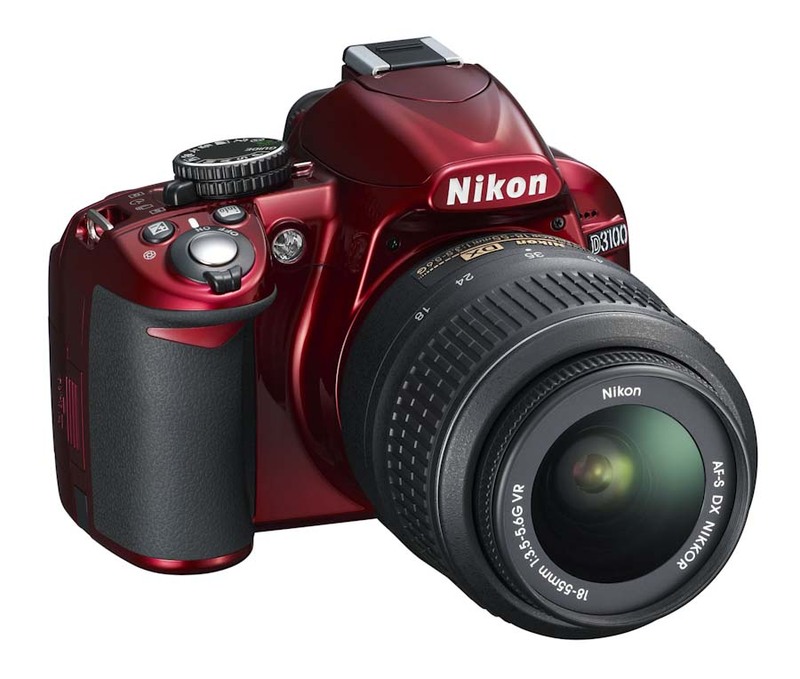 It seems that the new red Nikon D3100 will be available for sale only in Europe (Germany, Sweden, Romania, etc.) and Japan. According to the official German press release, the red D3100 kit will cost 599 EUR and will be available exclusively on amazon.de. 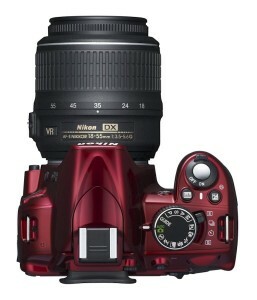 The release date is September 22nd (few days earlier for Japan). 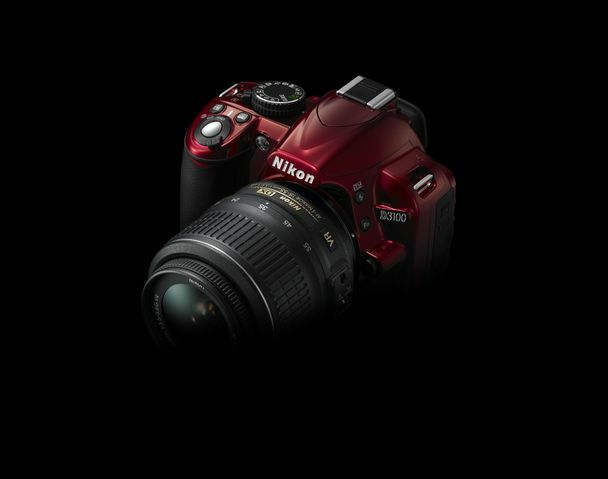 Next Nikon announcement is on September 21st. 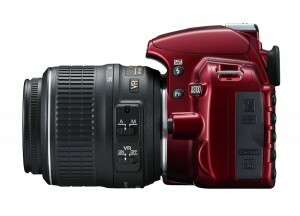 I do not expect anything but the mirrorless system to be introduced on that date. 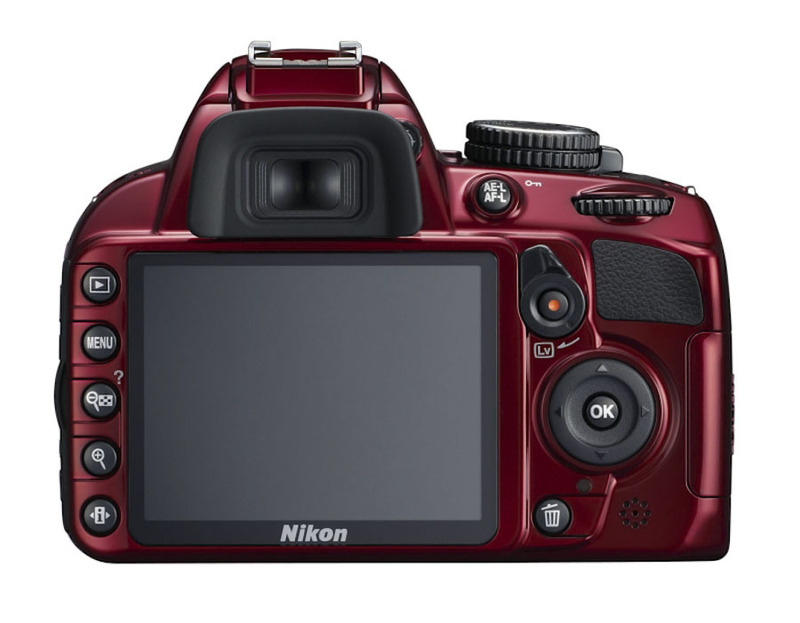 I also do not expect any other announcements in September (no full frame cameras). 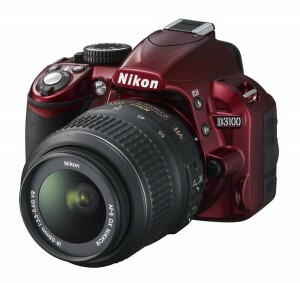 There will be more new Nikon products introduced later in 2011. I will be publishing few guests posts in the next few days to kill some time. Düsseldorf, 8 September 2011 - the first time, Nikon digital SLR camera in front of the primary colors.The very successful entry-level model D3100 is from 22 September in Europe * in red will be available.The new addition in the range of models offers just like the original resolution of 14.2 megapixels D3100 one, the guide mode for easy operation with sample images, the ability to record full-HD movies, and live view via a 7,5 - inch monitor. 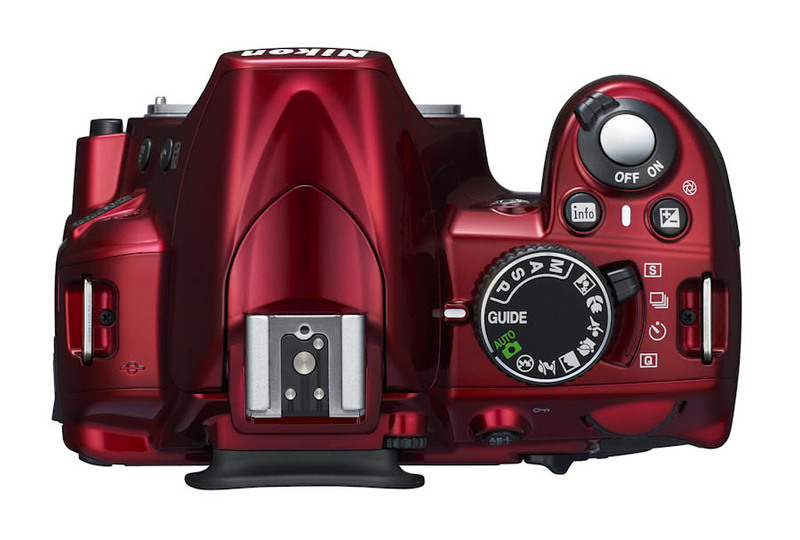 The introduction of a model in bright red will increase the attractiveness of the camera for newcomers to digital SLR photography, as well as for families and young people further. 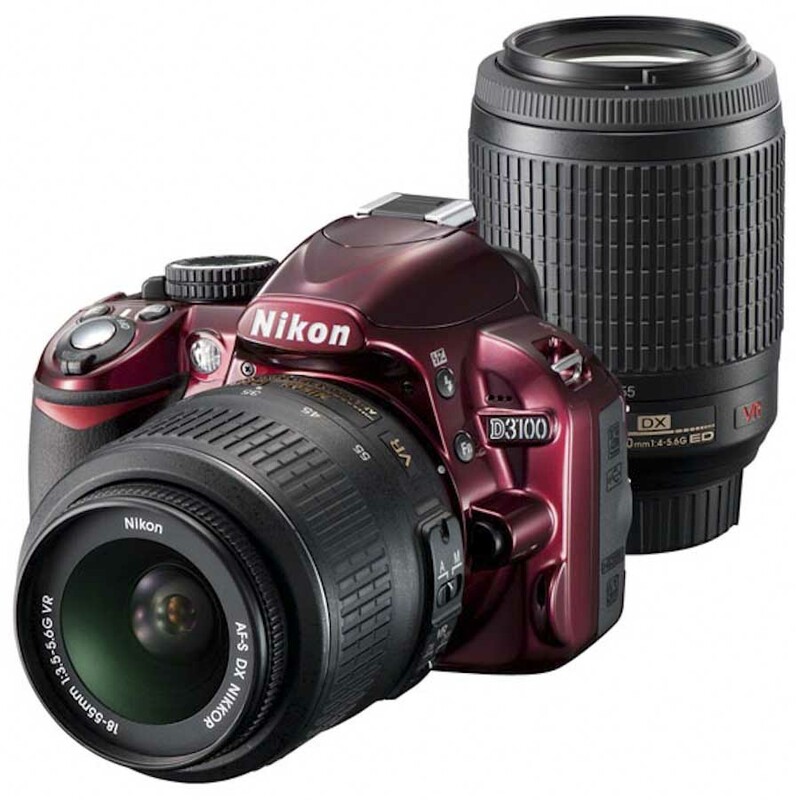 The camera is for beginners in digital SLR photography very popular, especially with all users who want the important moments in life captured in perfect quality, without worrying about camera settings. Families in particular are attracted to the camera, because with her it's simple, beautiful pictures and record full-HD movies. The D3100 is only red in the kit with the AF-S DX NIKKOR 18-55mm 1:3.5-5.6 G VR is and will be available from 22 September 2011 available in Germany until further exclusively at amazon.de.